Many families have Christmas rituals. There are rituals around food, spiritual rituals and activity rituals. In Spiralling Out of Control, the main character’s family finds themselves in a new situation, with no family surrounding them as they had previous years. Stephanie’s father comes up with a brilliant idea summing up the year in one sentence –and they find everyone is willing to be completely honest, something none of them have been through the year. 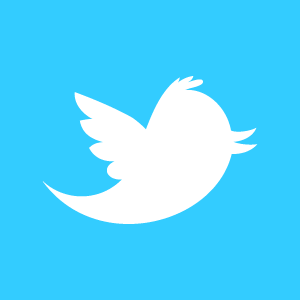 Do you behave differently at Christmas time? Are you kinder, more forgiving and more generous? What rituals do you implement every year for Christmas? “Your turn, Dad.” Stephanie passed the buck. “I’ve made no real friends, I’m beginning to think my boyfriend has dumped me, I got egged on the last day of school, and the job that I’m really enjoying is looking shaky because business is slow. The best part of my year was Jason and now he’s gone.” There were no tears. She clenched her teeth then swallowed her rage as she cast out her frustration. “Horrible. My year has been pathetically horrible!" Michelle Dennis Evans writes picture books, chapter books, young adult contemporary novels and enjoys dabbling in free verse poetry. 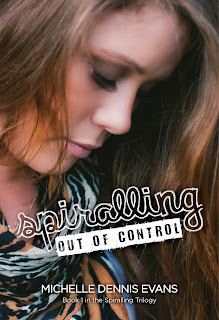 Her debut novel Spiralling Out of Control and poetry collection Life Inspired both reached #1 in subcategories on Amazon in their first week of release. Michelle lives on the Gold Coast of Australia with her husband and four super active, super fun and super time consuming children. 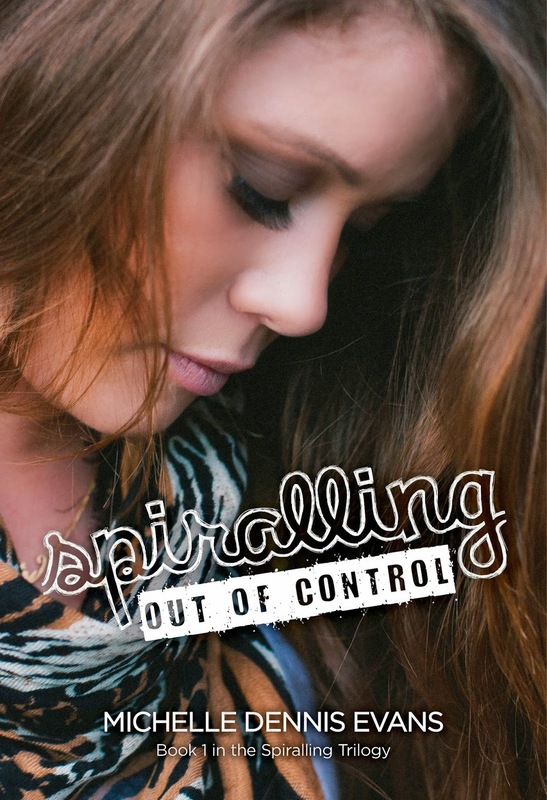 Spiralling Out of Control is being launched at the John 3:16 Marketing Network. Swing by to check out the giveaway.